Ninja Kid vs Zombies game: This is an mobile game presented on friv games 3, it's playable in browsers such as safari and chrome. You can play the game on tablet and smartphone . Much fun with your friends! 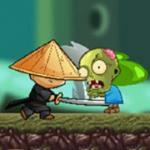 The Ninja Kid vs Zombies game is a adventure game. Arrow-keys for walking around and jumping. T key for throwing Nina Stars Y key for using Ninja Magic. Avoid the hurt of the zombies and kill them all, meanwhile you need to collect more and more gold to update your weapons . You can find in friv 3 games here ! -Total of 3 different worlds with 12 challenging leves. Total level count is 36. 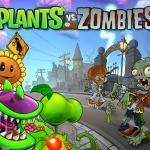 -Worlds inside the game are; Zombie world, Ice World and Egypt World. 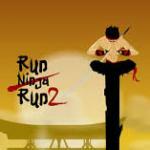 -The further levels get more challenging and addictive. 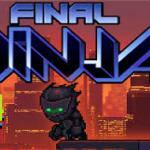 -The game is a combination of retro platformer game and hack and slash style game with extra features. 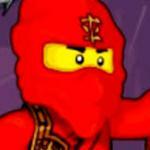 -You can use Ninja star (shuriken) and Ninja Magic as extra power to defeat enemies more easily. 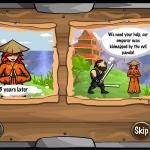 -2 extra unlockable characters with different Ninja Magic Powers. So make sure to check all of them. 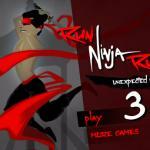 -3 different 80s style retro background music each for 3 different worlds. 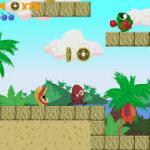 -Colorful and Simple level design. 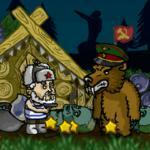 -Different types of enemies zombies, Stone man, Yeti and many mind blowing puzzles and full of traps. -Make sure to keep your sanity during game play. Warning: Although the game is free it offers in app purchases inside the game. 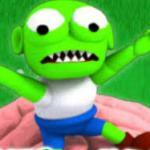 Interestingly, you can explore more with Angry Zombies on friv3play.net now to enjoy many wonderful feelings in life.